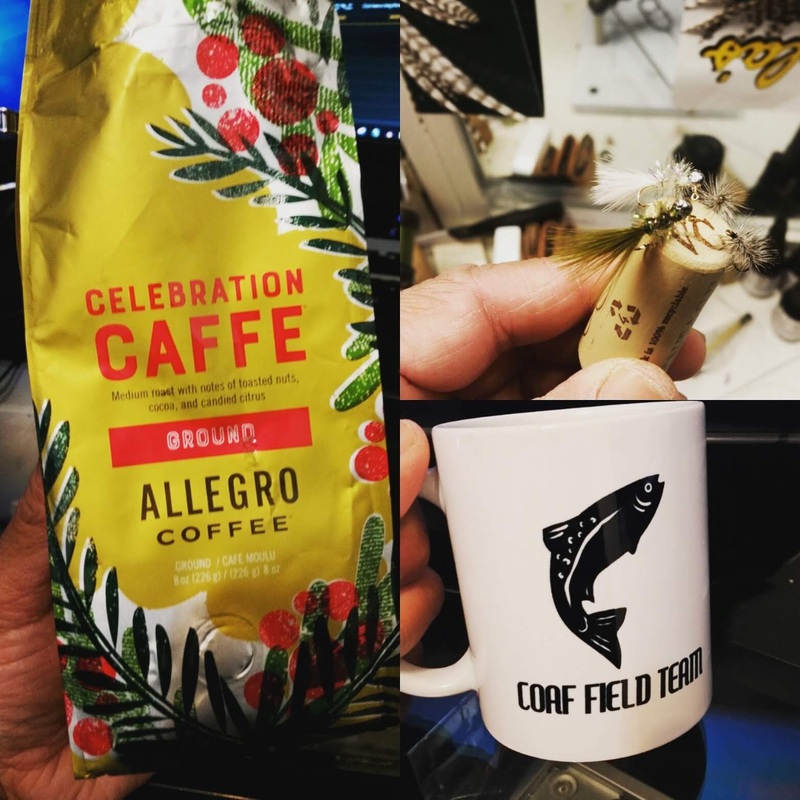 New one for us... Allegro Coffee's Celebration Caffee - a medium roast with a coarse ground. Brewed a pot and guess what... made for a "Good Cup of Coffee". Tasty!